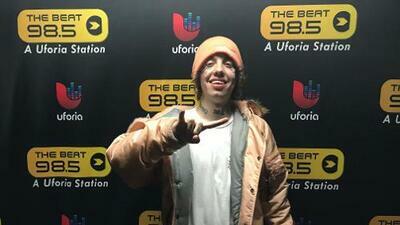 Lil Xan is now at home recovering after his trip to the hospital due to an overdose of Hot Cheetos. Xan ate so many that he was puking up blood according to a post to his social media account. We're relieved that he wasn't doing any drugs. Xanxiety posted to Instagram telling his fans that he's ok.
We're glad that you're ok Xan.